This versatile mount securely attaches any HERO Session camera to create a sleek, low profile that&apos;s easily adjusted. 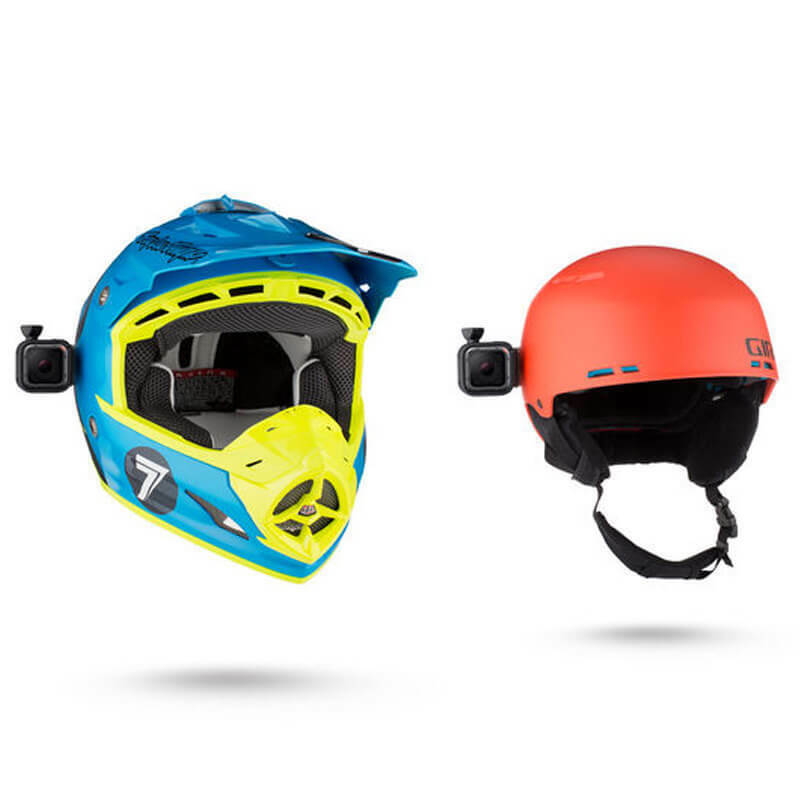 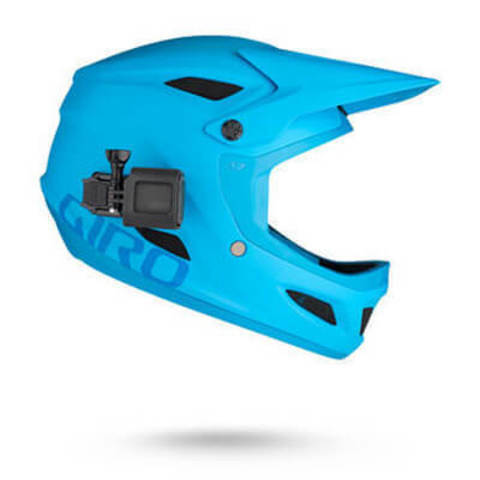 The Low-Profile Frame positions your camera close to your helmet, and Swivel Mount lets you aim your camera with a wide range of rotate and pivot motion. 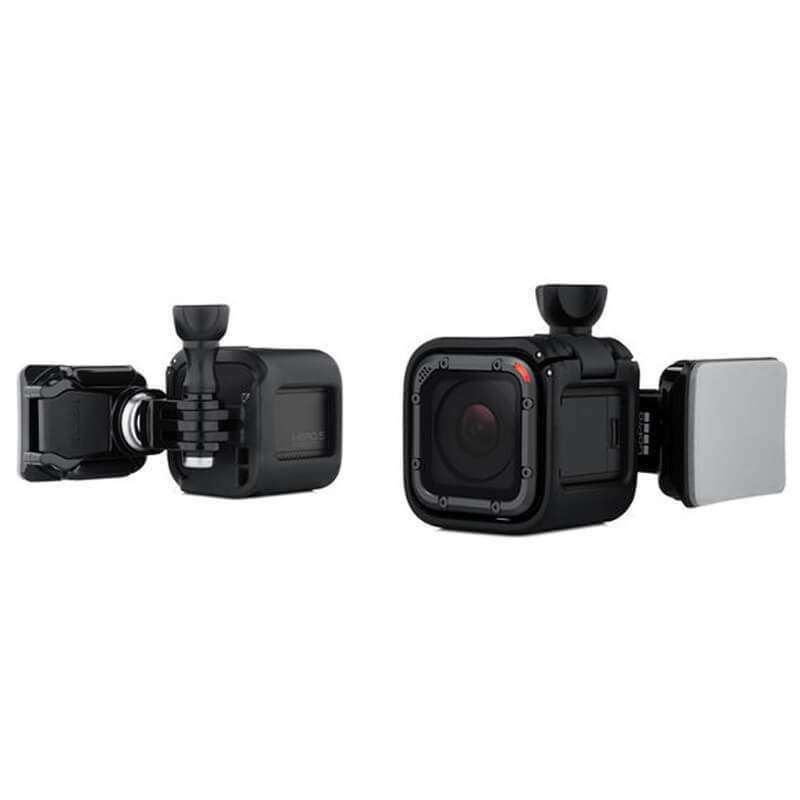 Capture forward- or rear-facing videos and photos with a simple twist and turn without having to stop or un-mount your camera. 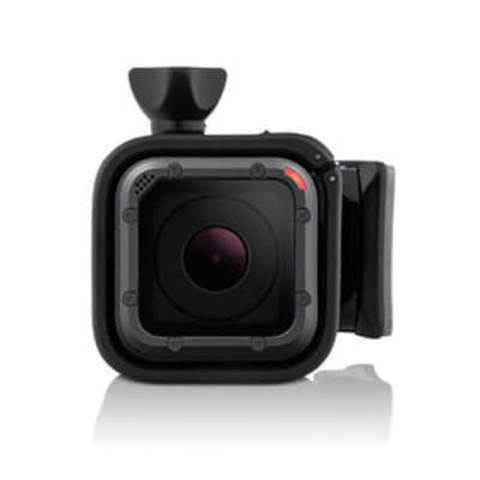 Pair it with any HERO Session camera for the most compact camera mounting option from GoPro.